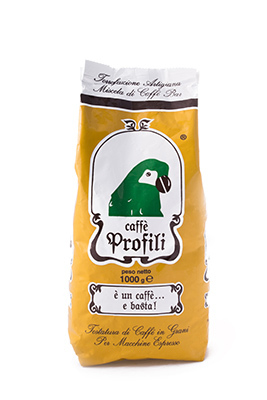 After years of experience in the industry, Caffè Profili has given coffee the right intensity and the aroma needed from a professional in order to satisfy his client. Selected and roasted for use with professional espresso machines. It presents a cup with persistent and streaky creaminess, with a fruit and milk chocolate aroma and a slight acidic aftertaste. 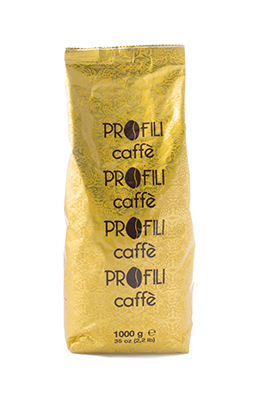 Selected and roasted, slow cooked, for a better yield with professional espresso machines. It presents a cup with a persistent and streaky creaminess, with an aroma of flowers, fruit and black chocolate and a light liqueur aftertaste. It presents a cup with a brown creaminess, an apple, pear, dark cocoa aroma and an intense and persistent aftertaste. 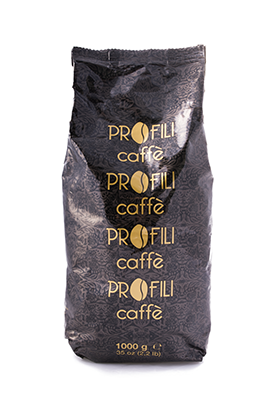 The exclusive blends for the cafes are carefully designed and created to enhance the intrinsic characteristics of the coffee beans. 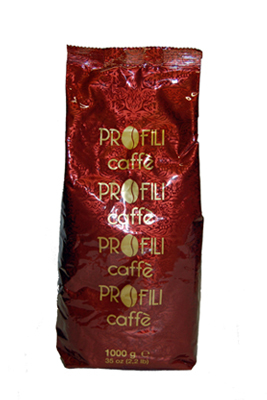 Large numbers are not a limit but a possibility: that of allowing everyone to enjoy a real Italian coffee. 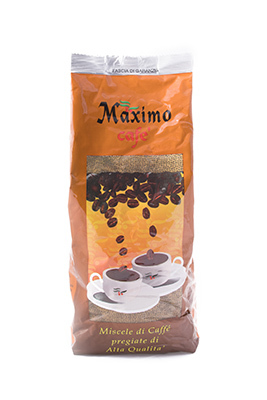 Full bodied coffee blend with pleasantly balanced aromas of chocolate and dried fruit, with a delightful aftertaste of pleasant and intense bitter cocoa. Do you want to try our selection of coffee for your business? Write to us and you will be contacted by our sales department to study the best solution for your needs.